Each type of plane gets its own spread and features multiple images to give kids a look inside. Captions and text on the page go into detail about how each plane operates and the different tasks it performs from the ultralight planes that are used for sport to the seaplanes that can land on water. 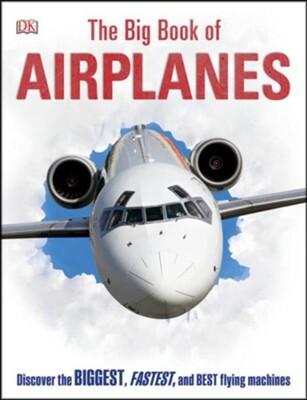 With striking images and informative text, Big Book of Airplanes is the perfect guide for young readers who want to learn more about different aircrafts used around the world. I'm the author/artist and I want to review Big Book of Airplanes.